Which One Has the Better Performance Specs? 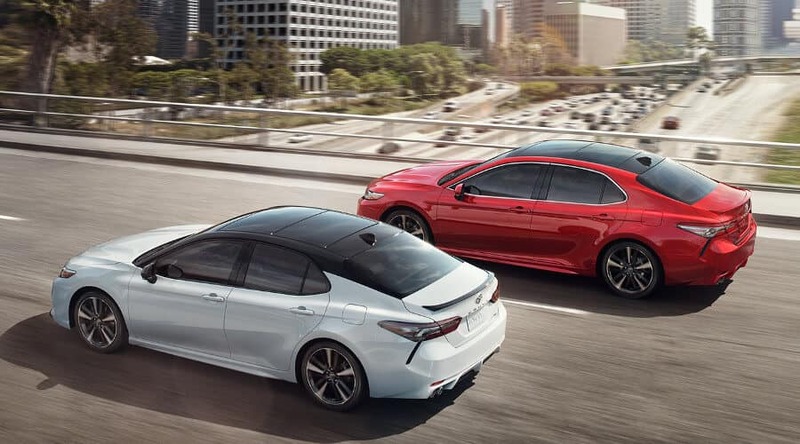 Whether you’re more concerned with saving at the pump or more robust power under the hood, the Toyota Camry has what you’re looking for over the Honda Accord. 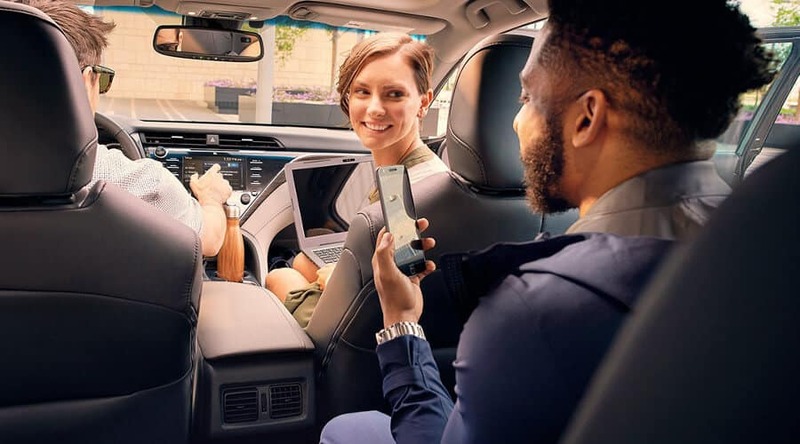 Which Car Has the Better Technology For Your Enjoyment and Safety? 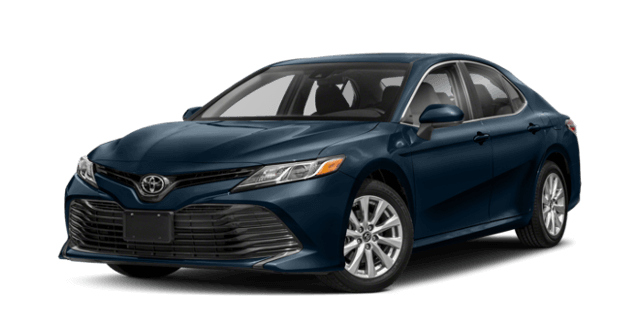 The Toyota Camry has arrived this year with many upgrades that make it a dynamic vehicle for Knoxville commuting and long road trips. 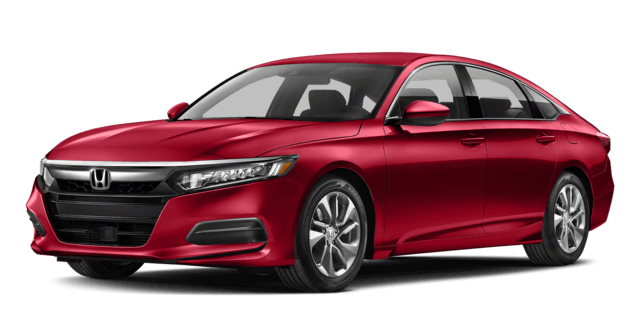 With more advanced options than the Honda Accord, the choice is clear. 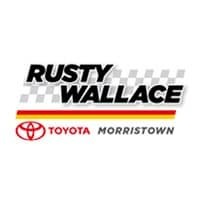 Let the 2018 Toyota Camry win your heart in person by visiting us at Rusty Wallace Toyota near Sevierville. Make an appointment for a test drive to learn more about financing by calling us at (423) 714-1531. We’re Don’t hesitate to drop us a line online!